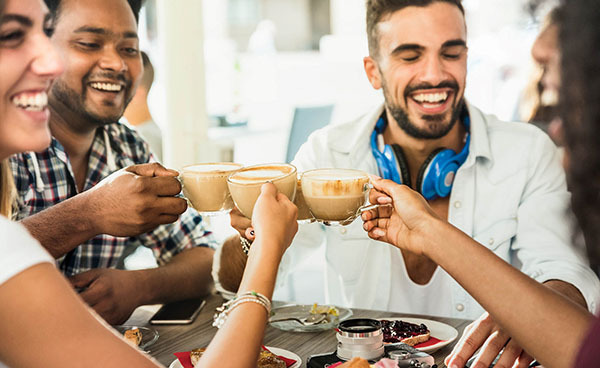 Millennials are the vanguard of modern beverage culture, with attitudes, behaviors and purchasing habits that are quite different from older consumers. Apologies to old-fashioned favorites like milk and soda, but when it comes to what’s new and different in beverages (think birch water, bone broth or kombucha), today’s beverage landscape bears little resemblance to a past dominated by a heavy reliance on traditional categories, sweeteners and artificial ingredients. As our Modern Beverage Culture 2018 report uncovered, Millennials are having a truly significant impact as they form the vanguard of modern beverage culture. Beverages play an outsize role in Millennials’ lives. Popularity of Plant-Based Food Options Is Blossoming! Our Research Finds That 54% of Consumers Would Like to Eat More Plant-Based Foods. At the heart of many of the most influential food trends — from organic and farm-to-table to “ancestral” diets and veganism — is the idea that more inherently natural food is both healthier and more sustainable. Over and over again, we hear consumers say they don’t want to eat something “made in a lab.” Yet technological innovations in farming, food processing, and production — including lab-cultured “meat,” non-dairy cheeses, and vertical, hydroponic, and ocean farming — claim to offer even greater sustainability and possible health benefits. How do consumers understand and articulate the tension between technological innovations — often thought of as “processing” — and their desire for “less processed,” natural food? What drives trial of novel foods like the Impossible Burger, and what will drive repeat purchase as categories such as cellular agriculture continue to evolve and mature? What personal benefits do consumers believe these foods offer? 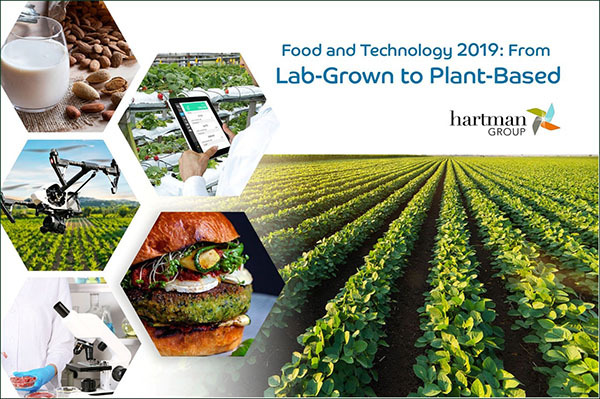 With a focus on early adopters and progressive health and wellness and sustainability consumers, our Q2 Food and Technology 2019 syndicated research will explore the tensions at the cutting edge of food and farming technology from the consumer point of view. Join us Tuesday, March 19, 2019, for this 20-minute webinar as Hartman Group CEO Laurie Demeritt shares key highlights from The Hartman Group’s Business of Thrift: Understanding Low-Income and Value-Oriented Consumers report. Through this presentation you’ll gain a fresh understanding of their needs, desires, and limitations, with an eye toward opportunity in how companies can meet them where they are in their busy, and often stressful, lives.